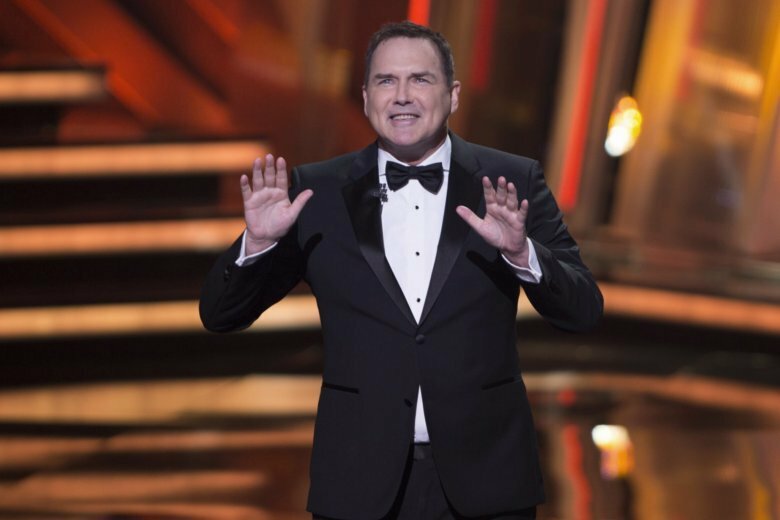 NEW YORK (AP) — Norm Macdonald’s comments about the #MeToo movement and fellow comedians Louis C.K. and Roseanne Barr led to the “The Tonight Show” canceling his appearance and spurred apologies from the comedian that could bring their own problems. “There are very few people that have gone through what they have, losing everything in a day. Of course, people will go, “What about the victims?” But you know what? The victims didn’t have to go through that,” Macdonald said. Then in an interview with radio host Howard Stern on Wednesday morning while explaining and apologizing for his remarks, Macdonald said “You’d have to have Down syndrome not to feel sorry” for the victims of sexual misconduct. “If my words sounded like I was minimizing the pain that their victims feel to this day, I am deeply sorry,” Macdonald tweeted. His new talk show, “Norm Macdonald Has a Show,” debuts Friday on Netflix. An email to Macdonald’s manager seeking further comment wasn’t immediately returned.